Privacy and Targeted Marketing – Where is the Payback for my Personal Data? Privacy and targeted marketing—where is the payback for my personal data? Many consumers question whether online retailers are able to process personal data securely, and up to 55% have decided not to complete an online purchase because they didn’t trust how the retailer would handle their personal data. With the GDPR, personal data is very much on the agenda once again. This is the first time that some organizations are beginning to question whether their investment in collecting as much data as possible is paying off. This is an important consideration, since even if the payoff for successful use of consumer data is huge, the cost of implementing all the required capabilities is massive as well. At the same time, consumers ponder the same question from a different perspective. 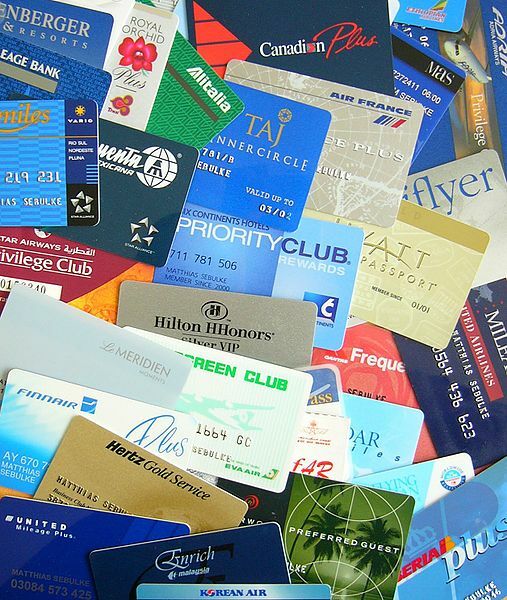 On average, consumers want loyalty programs to leverage the data they have collected to better reflect their personal preferences instead of just adding some token personalization to standardized marketing messages. At the same time, many consumers question whether online retailers are able to process personal data securely, and up to 55% have decided not to complete an online purchase because they didn’t trust how the retailer would handle their personal data. What does this mean? It’s obvious that there is a lot of mistrust between consumers and companies collecting personal data. People read about data leaks and fraud cases and understand the risks related to personal data. But can the bigger reason be that people simply feel that they are not getting any value for this risk? Personally, I am quite relaxed when it comes to sharing personal data with different companies, yet I still can’t remember many marketing campaigns where I felt confident that the personal data was leveraged intelligently. The best examples I can recall are an invitation from a grocery retailer close to my vacation home to visit them early that summer to see how they have renewed their store, and the seasonal presents I receive twice a year from the Finnish railroad company VR. Additionally, several automobile retailers and service companies leverage public registers to time their marketing based on schedule of the annual inspections or estimated cycle of new car purchases. But none of these examples leveraged any shopping behavior data collected when I used their services. Obviously, several companies may already use shopping data to target their marketing messages. But if I am not aware of this targeting, how can I know that I stand to benefit from sharing my personal data? Sometimes, the connection is obvious, such as when I receive messages about a grocery product being on sale. But these are such simple messages that I am not fully convinced of their value-add for the retailer. I believe companies should focus on the transparency of their marketing operating model and the benefits that their customers can gain from it.